Polaroid is this week selling its historic collection of photographs at an auction in New York. Last night the first stage of the auction had raised more than $7m, easily surpassing pre-sale expectations. 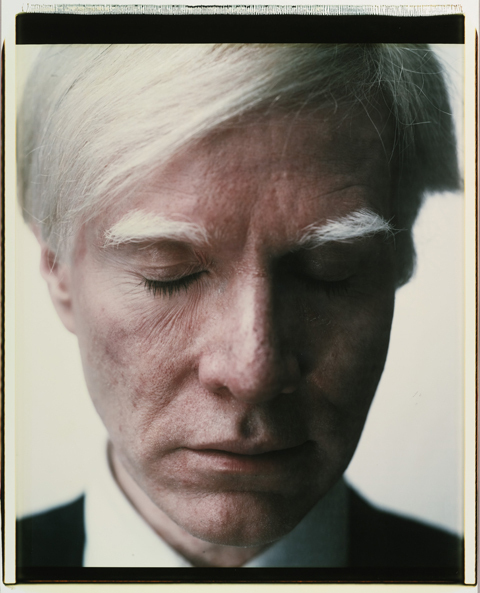 Highlights included a Polaroid photo by Andy Warhol, entitled Self-Portrait (Eyes Closed), which bowed out for $254,500. It had been estimated to fetch only $10,000-15,000 and set a new auction record for the artist. The Polaroid Collection is being sold at Sotheby’s by Order of the United States Bankruptcy Court for the District of Minnesota. Polaroid filed for Chapter 11 bankruptcy protection in 2008 after Petters Group Worldwide – the company that had owned Polaroid since 2005 – and certain of its associates were investigated for fraud. Earlier this year Tom Petters, a former owner of Polaroid was, handed a 50-year prison sentence for fraud and money-laundering. The Summit Global Group is now the licensee for Polaroid-branded digital imaging products.